If you frequently attend exhibitions and conferences our roller banners are perfect to create a professional looking display area. The banners are lightweight, easy to transport and only take seconds to put up. 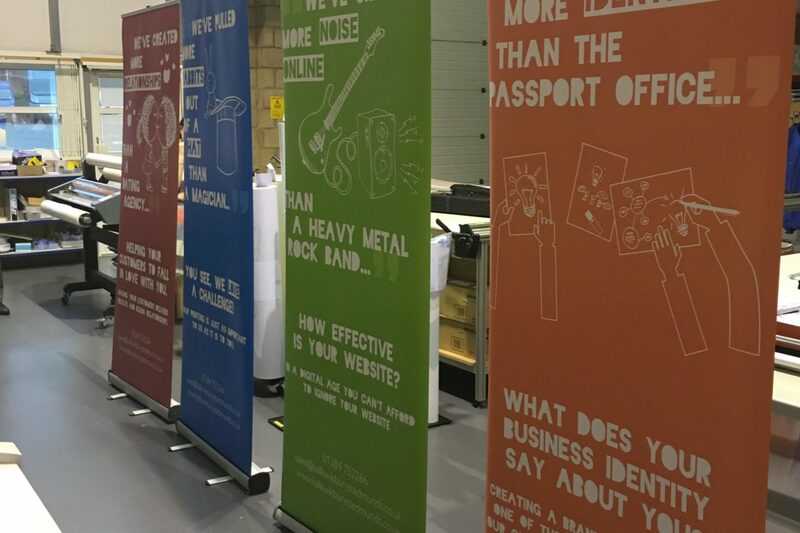 If you want to create a bigger display a pop-up stand can be an option to consider, but alternatively, you could put two or three roller banners together to create a strong visual impact. 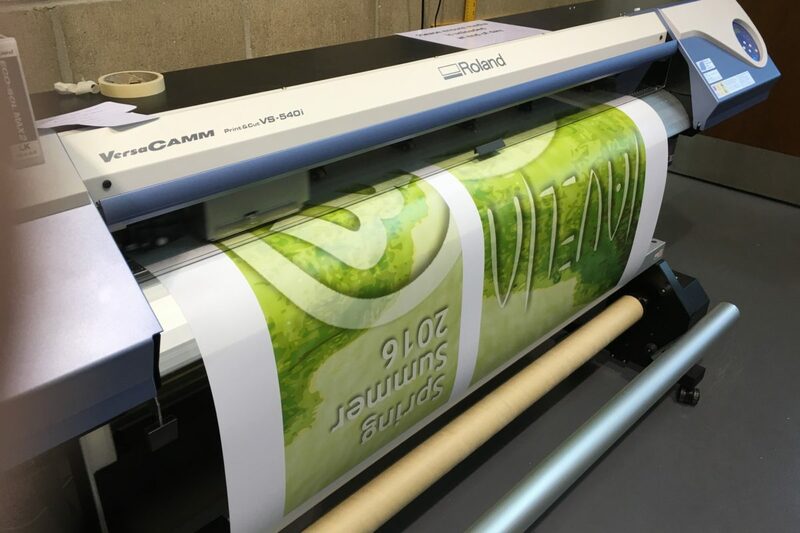 The graphic rolls into the base of the stand when not in use and a case is provided with each roller banner. Our most popular stand is 85 cms wide and typically have a visual height of 202 cms but a range other widths are also available. The roller banners are normally single sided but on some of our models, banners can be displayed on both sides. 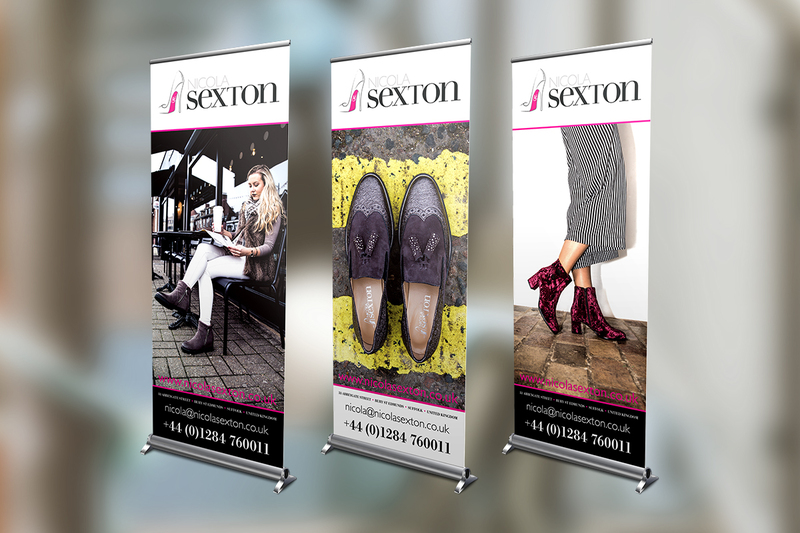 We can supply banners in 850mm, 1000mm, 1500mm, 2000mm sizes all available with a range of bases for different types of floors and high traffic areas. Give us a call to discuss the best size and base for your needs. 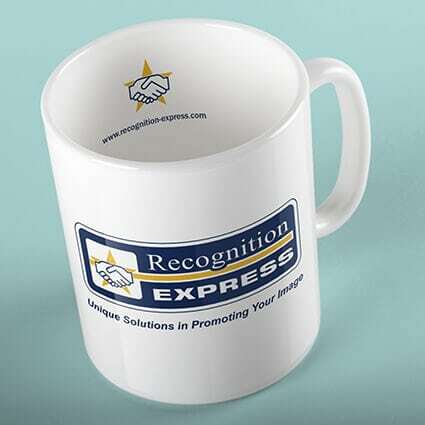 We can also produce replaceable graphic roller banners to help keep your projects cost-effective. Providing us with the artwork? 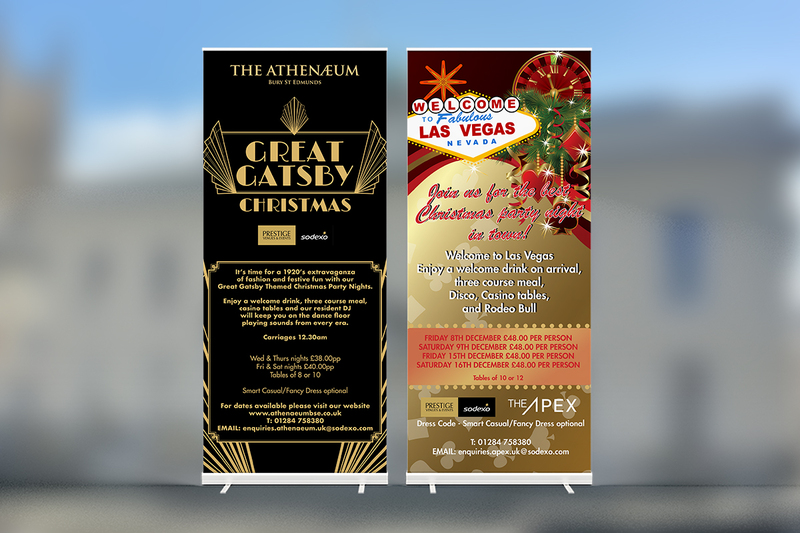 Our standard size roller banners are 850 (w) x 2150 (h) mm including the 150mm at the bottom (non-visible image area in the roll mechanism). We have produced a guide on how to produce the artwork at the correct size but if you need any help please feel free to call us on 01284 752266 and we’ll do our best to help. Download our roller banner artwork guide. For a professional looking display that packs a punch, please contact us on 01284 752266 or via our online contact form for a quote.